We looked at the top 1 Knee Braces and dug through the reviews from 4 of the most popular review sites including New York Times Wirecutter, Savant Magazine and more. Through this analysis, we've determined the best Knee Brace you should buy. In our analysis of 63 expert reviews, the Shock Doctor Shock Doctor Knee Brace placed 8th when we looked at the top 10 products in the category. For the full ranking, see below. Neoprene is a good material for knee sleeves because it can keep the joint warm, which our experts mentioned can improve blood flow, and its springy texture provided proprioreceptive feedback during activity. Pre-curved design makes this knee support sleeve a great design for those seeking “light support for minor pain, sprains and strains allowing for daily use for an extended period of time”. It is a breeze to put on or off and has Lycra bindings for guaranteed comfort during prolonged wear. 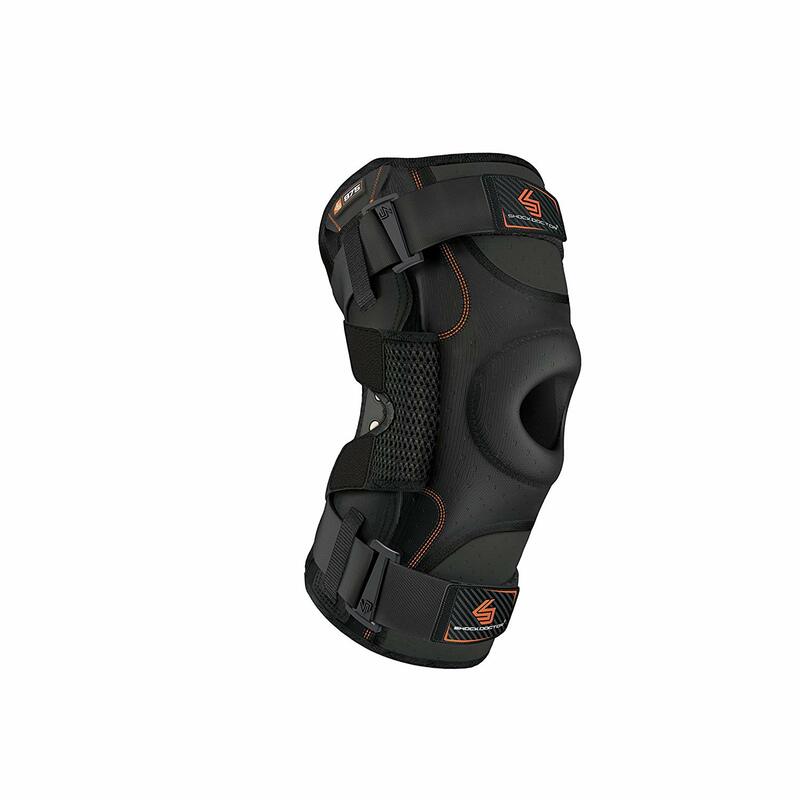 There are no adjustable straps on the knee support so be sure to measure twice and order once. Experience free range of motion with the 865 Knee Compression Sleeve. This pre-curved compression fit sleeve, designed with open patella coverage, stays firmly in place while the breathable mesh window strives to increase breathability and raise comfort levels. Performance Level 1: Light support for minor pain, sprains and strains allowing for daily use for an extended period of time. Anatomical pre-curved design. N-TexTM for moisture wicking and therapeutic warmth and healing. Integrated Antimicrobial Technology to reduce odor causing bacteria. LATEX FREE. This product is not a substitute for medical care. Always see professional medical advice for the diagnosis and treatment of pain, injury or irritation.